Spend a day learning about gamification and become a better, higher-rated and considerably more effective trainer, teacher, instructional designer or human resource professional! This program is like no conference or workshop you’ve attended. The Sententia Gamification LIVE Certification is a complete immersion experience designed to leave you creatively inspired and technically masterful. Be prepared to come and PLAY FULL OUT for the entire day to dramatically improve your learning and development results and significantly increase your credibility and influence as a professional. Simply defined, gamification uses game mechanics and rewards for non-game applications in order to increase engagement, transfer knowledge and create loyalty. Gamification is about motivational design, and is the process of using game mechanics and game thinking in non-gaming contexts to engage users and to solve problems. Gamification is founded in the fundamentals of human psychology and behavioral science, and rests on three primary factors: motivation, ability level and triggers. Gamification is not about simply rewarding points and badges, but rather understanding and influencing the human behaviors which companies want to encourage among their employees and customers. Gamification includes a robust set of game mechanics including chance, competition, collaboration, knowledge sharing, badges, points, leaderboards, status, achievement, exploration, teamwork and so much more. Jonathan Peters has spent over a decade studying the science and art of motivation and persuasion. 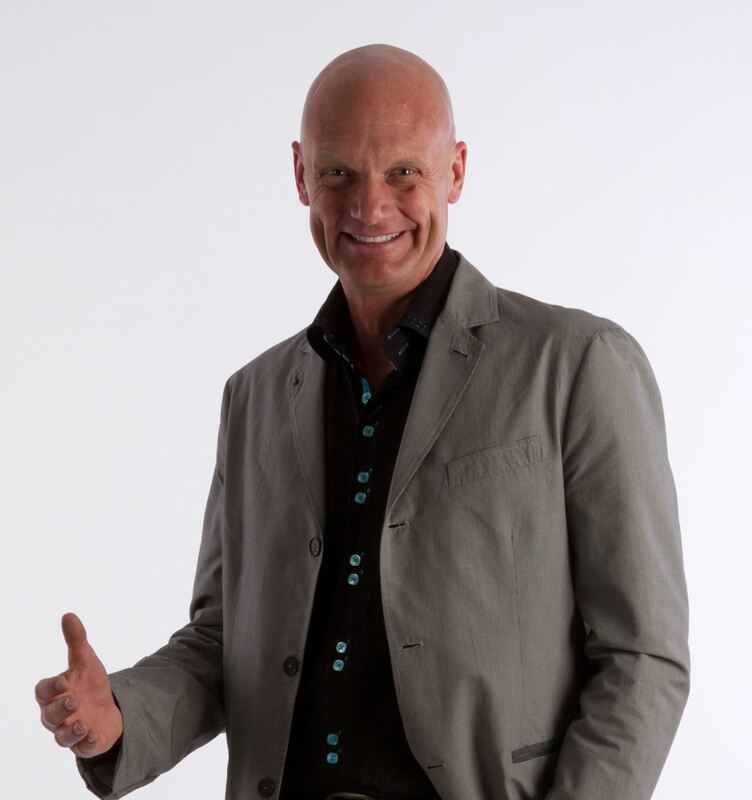 As a speaker, he has helped audiences from Melbourne, Australia to Augusta, Maine more effectively communicate with their customers and team members. With Sententia, he applies his knowledge and experience to make learning more enticing, engaging and encouraging through gamification. CPLPs earn one re-certification point/credit for each physical hour of continuing education within one’s current role/job or involving a new experience or content. You will need to keep records of the event and prepare any required paperwork. Visit the CPLP webpage for complete information. Six re-certification hours are given for this workshop. This program is eligible for self-certification for HRCI and SHRM re-certification credits. You will need to keep records of the event and prepare any required paperwork. Visit the HRCI recertification webpage or the SHRM re-certification webpage for more information.